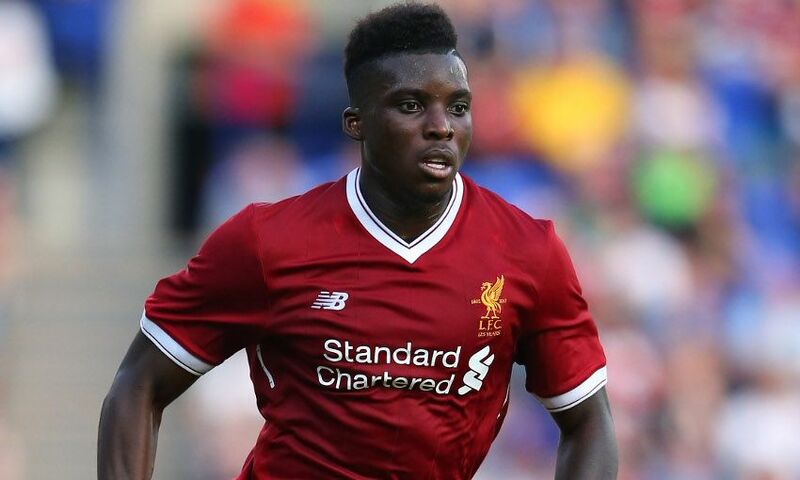 Liverpool forward Sheyi Ojo has joined Fulham on a season-long loan. The 20-year-old completed the temporary switch to the Championship side today and will spend the duration of 2017-18 with the west London club. Fulham have begun the new campaign with three successive draws, 1-1 against Norwich City and Reading, and 0-0 with Leeds United. Ojo, who has previously spent time on loan with Wigan Athletic and Wolverhampton Wanderers, has made 13 appearances for the Reds first team since his debut at Exeter City back in January 2016.